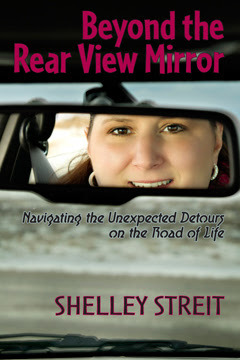 Last month I was introduced to Shelley Streit via twitter (gawd, I love you twitter! ), and shortly after she sent me her book, Beyond theRear View Mirror, to read. I love when opportunities like this arise and you are introduced to books you might never otherwise be aware of or come across. I’ve always been a fan of biographies (if the subject matter interests me), and when I found out Shelley’s story takes place mostly in Alberta, I knew I wanted to read her book. There’s something about reading a story where you know the places, the towns and even the streets that the author mentions. It makes the reading experience, for me anyway, that much more intimate and real. This is not to dissuade anyone that is not from Alberta from reading her book though – Shelley’s story is still one worth reading regardless of where you are from. Shelley had a less than ideal childhood. Born in Halifax, Nova Scotia, the abuse started at an early age. Her parents also split up when she was young, and her mom took off to Alberta, leaving Shelley and her brother behind to live with her dad and their grandparents. Eventually, Shelley’s mom moved Shelley and her brother Jason out to Alberta to live with her and her boyfriend, Loren. Shelley, only five or six at this time, only a child, just wanted to be loved and accepted by her mom. Loren was as far from the perfect father figure as one could be, and the emotional and physical abuse was high once again. Shelley learned at a young age that she would have to stick up for herself as no one else was doing it for her. But standing up to her mom and Loren had its costs, and at age 12, Shelley found herself a part of the child welfare system. From here, Shelley bounced back and forth between foster homes, her dad’s home and group homes. Even when the universe seemed to be rooting against her, Shelley knew she wanted more, and her story proves she is a fighter. Rather than succumb to a life as a victim of a child from the welfare system, where abuse and abandonment were plenty for Shelley, she chose instead, to rise above her setbacks and strive for success. Today, Shelley is a passionate entrepreneur and public speaker, as well as a financial advisor. I loved that this book told it as it was. There weren’t hundreds of pages of filler just to make the book longer. Shelley gets right into it, opening with her first account of sexual abuse in the second paragraph. While her story is not overly graphic (for those sensitive to that kind of topic), it is an honest account of her life growing up. 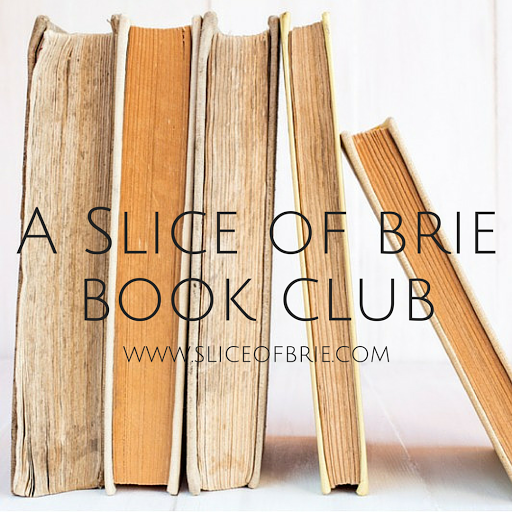 It grabbed me from the first paragraph and I found myself devouring the pages, wanting – needing – to know what was going to happen next. I felt honoured to be able to read Shelley’s story, but humbled at the same time. This strong, amazing woman defied all the odds placed against her even when the simplest things seemed impossible. Yet, her book is not preachy and definitely not ‘show-offy’. Like she says, everyone has a story, so why share hers? Because, her story is worth sharing. Shelley states in her book her reason for writing her story is to find peace on her healing journey. But, I also know without a doubt that woman all over are going to be able to relate with Shelley’s struggles on some level ,and sometimes that in itself is reason enough to share your story. And even if you can’t relate, per se, I challenge you to read this book and not feel inspired to be a stronger, better you.